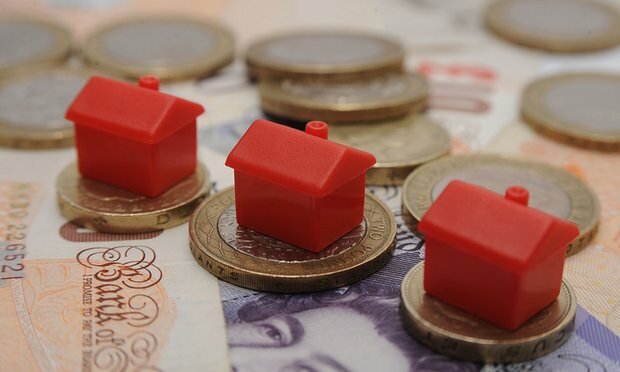 High street banks have reported a strong start to the year in the mortgage market, saying buy-to-let investors may be driving some of the growth as they try to complete ahead of higher stamp duty rates in April. The number of mortgages approved by high street banks was up by a third year-on-year in January, with strong increases in both remortgaging and house purchasing, figures from the British Bankers’ Association show. BBA members approved 80,285 mortgages during the month – the highest number for two years. Of these, 47,509 were approved for home purchases, an increase of 27% on the figure for January 2015, while remortgages were up by 42%, at 25,040. Gross mortgage lending was up by 38% year-on-year and reached its highest level since the middle of 2008, at £13.6bn. Samuel Tombs, chief UK economist at Pantheon Macroeconomics, said he expected mortgage approvals to remain on an upward trend. “Consumer confidence is high, real income gains remain strong and mortgage rates are set to fall again in response to the decline in wholesale funding costs,” he said. Builders have been reporting strong demand for homes, and rising profits driven by the shortage of properties and the government’s help-to-buy loan scheme. On Wednesday, Britain’s biggest builder, Barratt, said its profits were up by 40% in the six months to the end of December 2015.